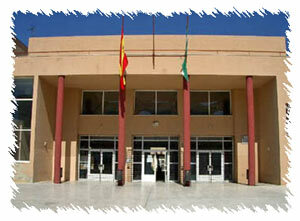 We are a secondary school in San José de la Rinconada, a town near Seville, in the south of Spain. We have got a large school with different kind of studies (secondary, bachellor, vocational training ...). We are more than 1,000 students.